In the competitive world of smartphones, industry participants are challenged every year to come up with new innovations to remain relevant. 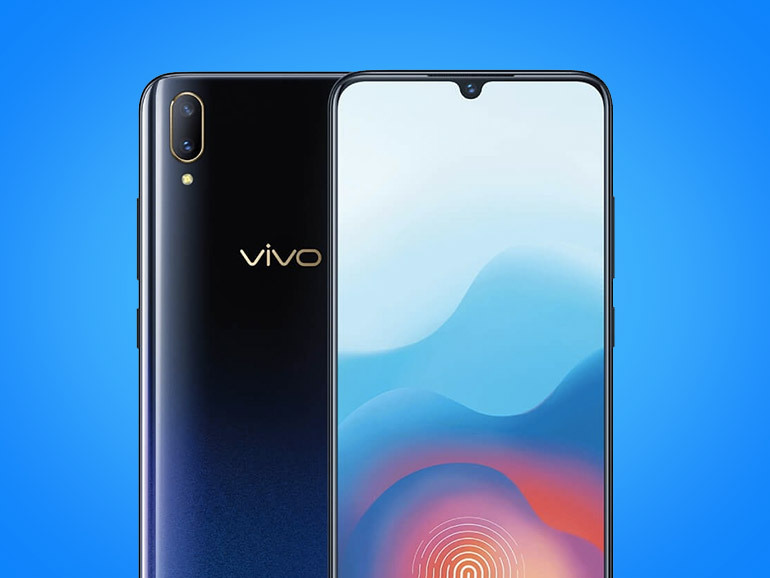 On this front, Vivo emerged as one of the more innovative players this year, introducing forward-thinking designs and functionalities such as the Halo FullView notch and their in-display fingerprint scanner. The Halo Notch is a slimmed down version of the notch. They are not the first to introduce such a design (OPPO got there first), but Vivo managed to make it look smaller by moving the earpiece to the top bezel. Coupled with tiny side bezels, they were able to expand the user’s viewing experience and maximize screen-to-body. The in-display fingerprint scanner is another innovation introduced by Vivo. The company released the first smartphone equipped with the technology. On the Nex, it allowed an almost all display design with a 91.24% screen-to-body ratio. This year’s most recent local release, the Vivo V11 is the culmination of both innovations. The handset sports a 6.41-inch full HD+ Super AMOLED display. Thanks to the Halo Notch and an in-display fingerprint scanner, Vivo claims it has achieved a 91.27% screen-to-body ratio. Apart from that, the V11’s other highlights include an octa-core Snapdragon 660 processor, 6GB RAM, dual rear cameras, and a 25MP selfie shooter. Priced at PHP19,999, the Vivo V11 is available in Vivo stores and kiosks, and partner distributors nationwide.